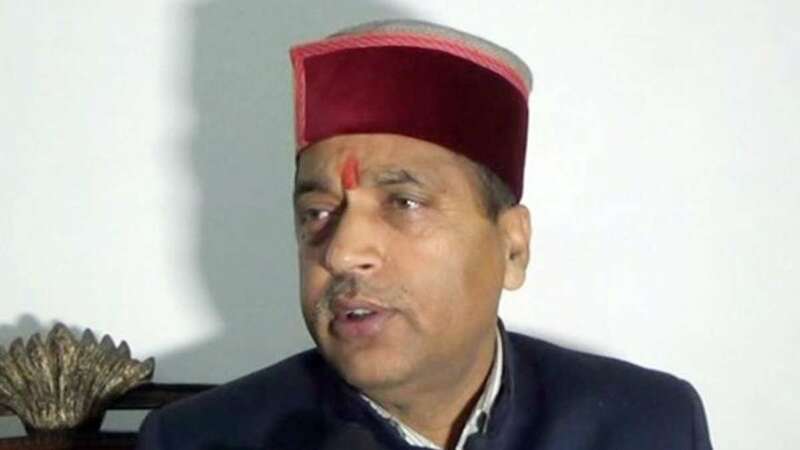 New Delhi : Five-time legislator Jairam Thakur, who rose from the ranks and is known for his humble, low-profile stature, will be the 13th Chief Minister of Himachal Pradesh, the BJP announced on Sunday. A decision in this regard was unanimously taken at the BJP Legislative Party meeting where central observers -- Union Ministers Nirmala Sitharaman and Narendra Singh Tomar were also present along with Union Health Minister J.P. Nadda and state party in-charge Mangal Pandey. "Thakur was elected as the BJP legislature party leader in the (Himachal Pradesh) Assembly," Tomar told reporters, adding "no other proposal was made for any other candidate". Thakur's name was proposed by two-time former Chief Minister P.K. Dhumal and seconded by Nadda and another two-time Chief Minister Shanta Kumar. The Chief Minister-elect will meet state Governor Acharya Dev Vrat to formally stake the claim to form the government in the hill state. "We will try to meet the expectations of the people of Himachal Pradesh. Our dream of a Congress-free Himachal Pradesh has been realised," Thakur told reporters. "My son has seen extreme poverty in his childhood," his emotional octogenarian mother Biri Singh told reporters in her ancestral house in Tandi village in the interiors of Mandi district. A senior party leader told IANS Thakur has "suitable credentials" for the post as he has been a member of ABVP, the student wing affiliated to BJP's ideological mentor Rashtriya Swayamsevak Sangh.